The Music of Nashville Original Soundtrack Season 5 Volume 2 will feature 11 brand new tracks that will coincide with the upcoming episodes to finish out the dramatic season. 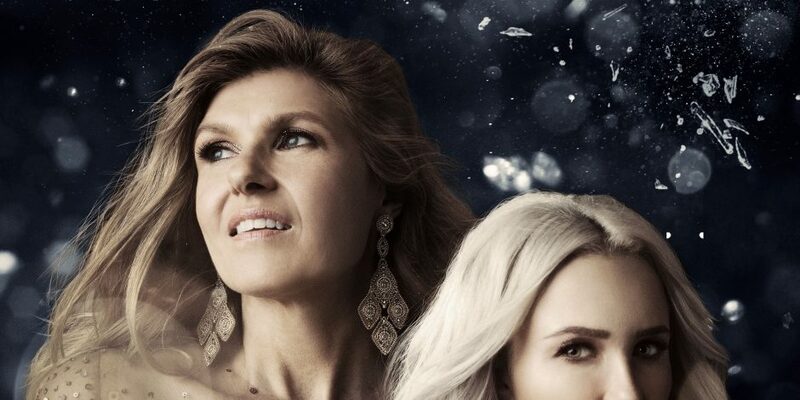 With new episodes of Nashville just weeks away, a new soundtrack will follow the show’s footsteps with the release of a Season Five Volume Two album. The Music of Nashville Original Soundtrack Season 5 Volume 2 will feature 11 brand new tracks that will coincide with the upcoming episodes to finish out the dramatic season. 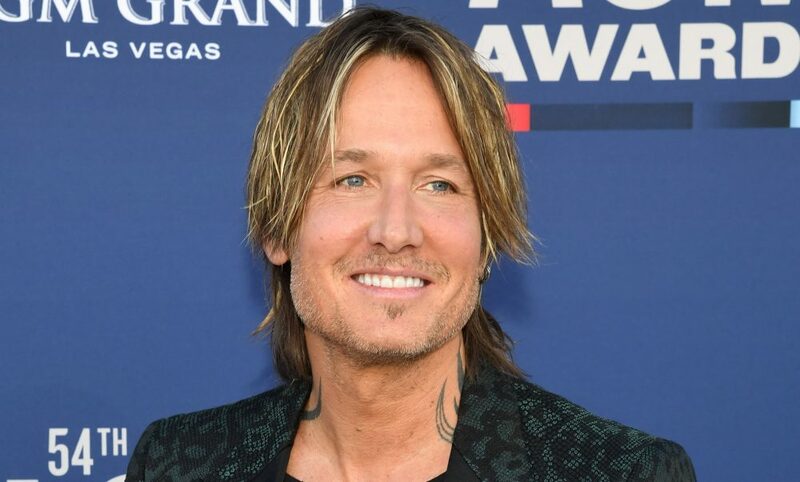 Nashies will be able to hear a variety of tunes from their favorite characters such as Deacon Claybourne (Charles Esten), Avery Barkley (Jonathan Jackson), Will Lexington (Chris Carmack) and many more of the lead roles. Even the voice of Rayna Jaymes (Connie Britton) will coo over the couple tracks she’ll appear on despite her surprise death in the series. A deluxe version will also be available for fans of the show to pick up, and will host a total number of 16 tracks included on the album. 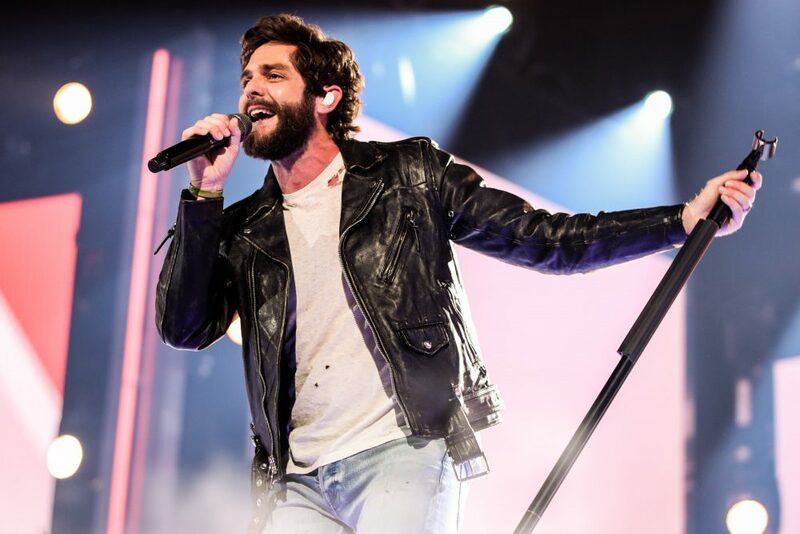 Not only will viewers hear the new tunes played throughout the rest of season five, they also have an opportunity to see them performed live by the Nashville stars themselves. After hitting it big across the pond on a U.K. Tour, a handful of the cast members will embark on a 10-day tour around the United States. 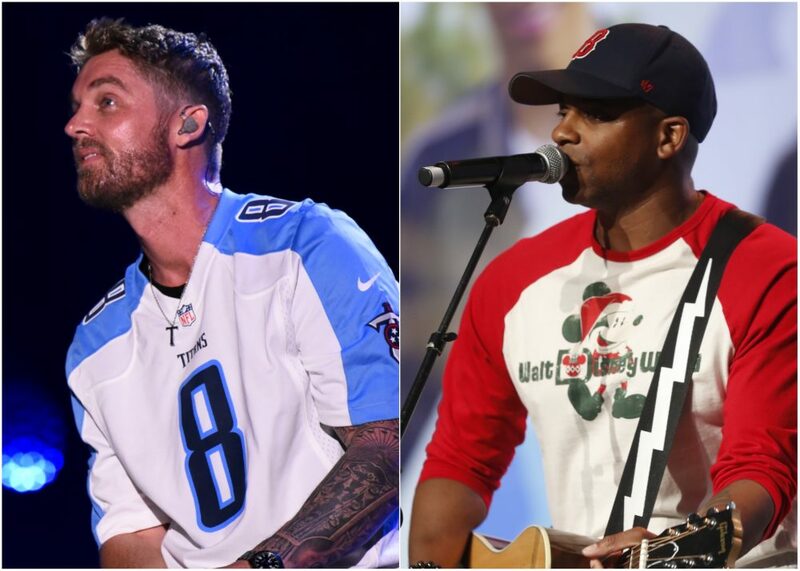 Carmack, Esten, Jackson and Clare Bowen will hit cities like Atlanta, Georgia, and Orlando, Florida, to entertain their devoted supporters. The new episodes of Nashville for the second half of season five will air on Thursday, June 1, at 9 p.m. ET on CMT.